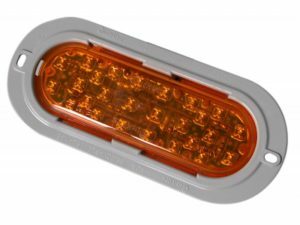 There are many different lighting options for your trucks but one that has consistantly been a reliable product is Trucklite. 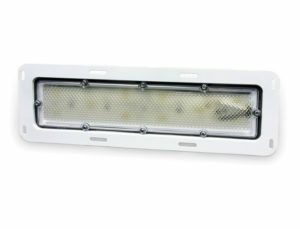 Fleetway offers Trucklite. 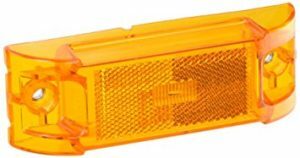 We offer many different light products including LEDs, traditional lights, marker lights, mini lights, dome lights, pig tails and so much more. To show a small variety of what we offer we have included some pictures below. 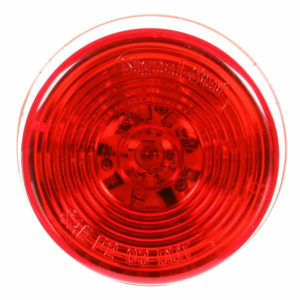 So reach out and let us know how we can assist you with your truck light needs. Call us now at 781-395-9494!